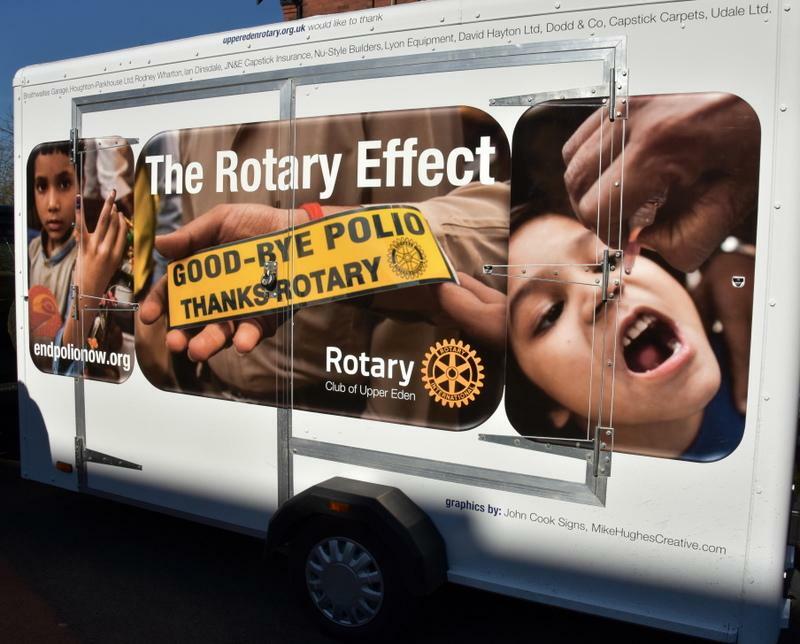 The Purple4Polio show hits the road! 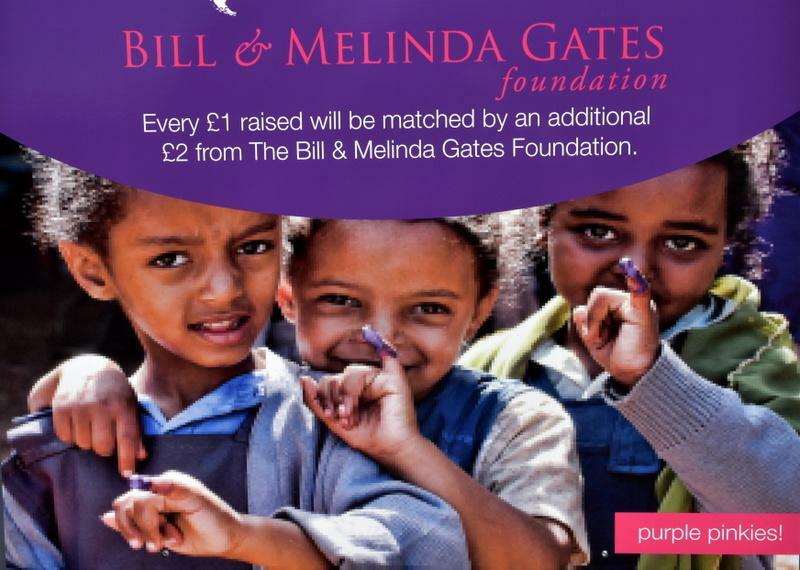 Friday March 24th. 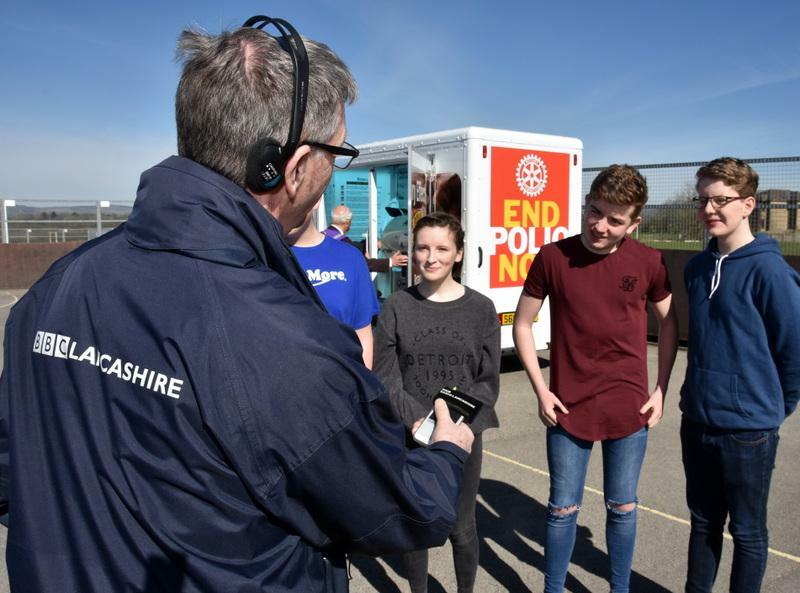 saw Sandy Morrison, Frank Brown, Dr Mike Smith and David Bleazard set off on visits to three local Schools, Oakhill, Whalley, St. Augustine's, Billington and Moorland Clitheroe. 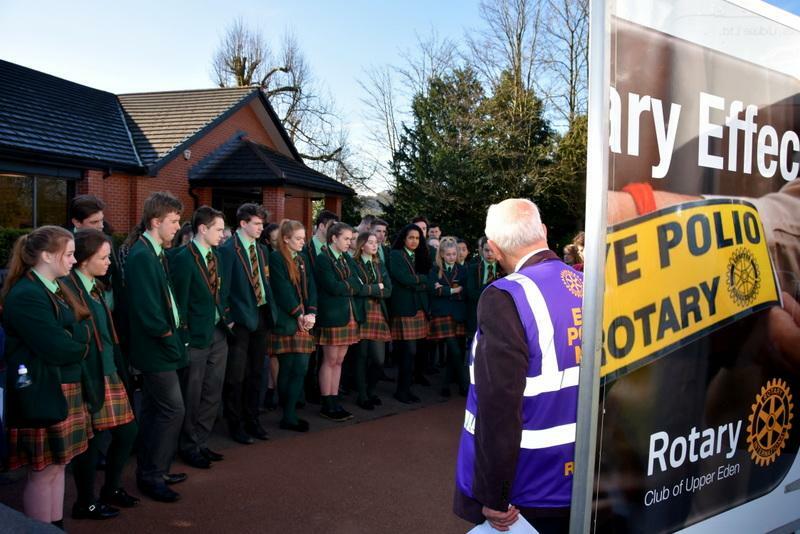 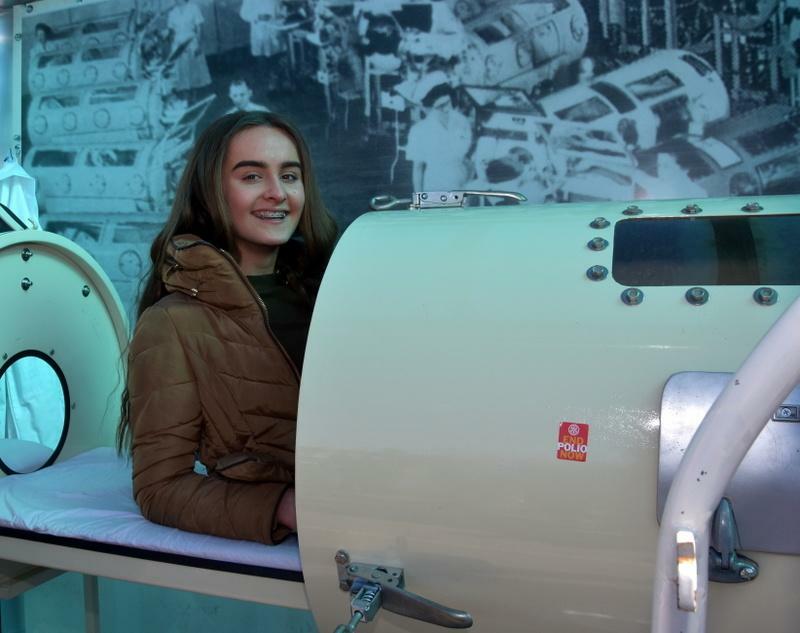 The pupils were given a short presentation by Sandy, followed by a tour of the iron lung trailer and the chance to climb inside. 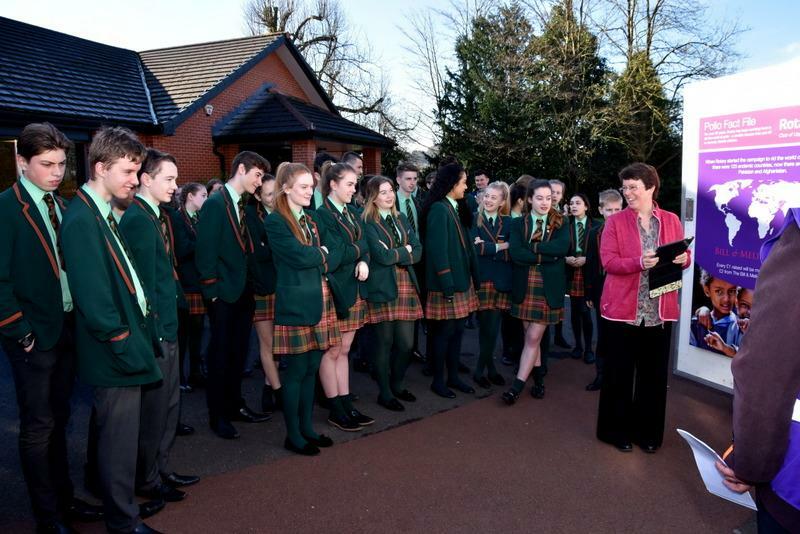 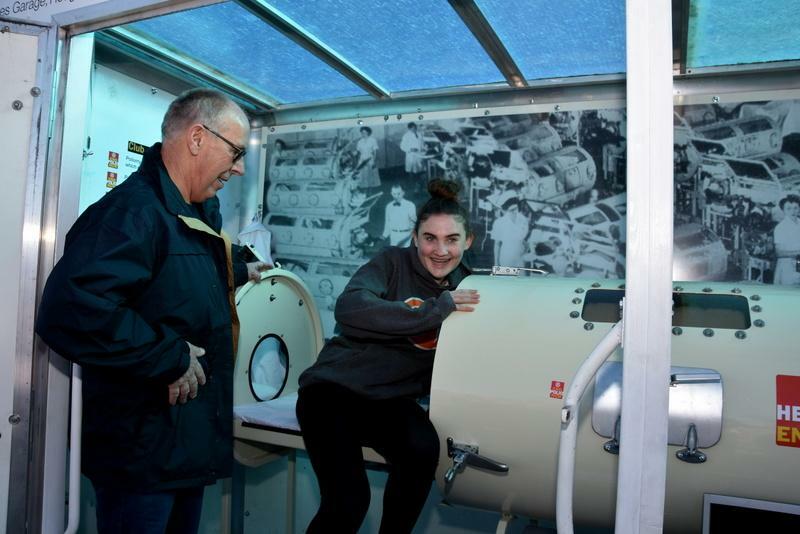 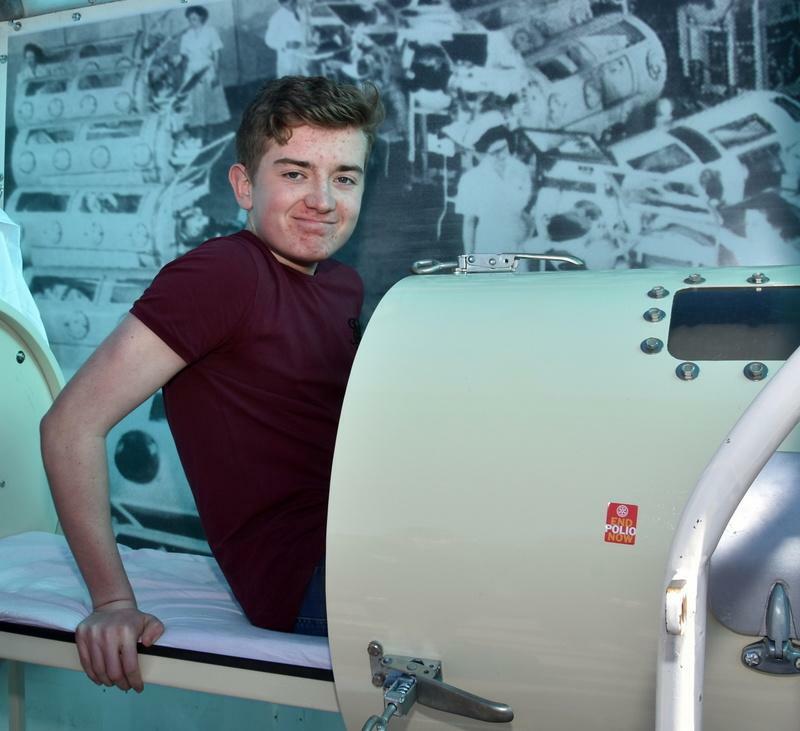 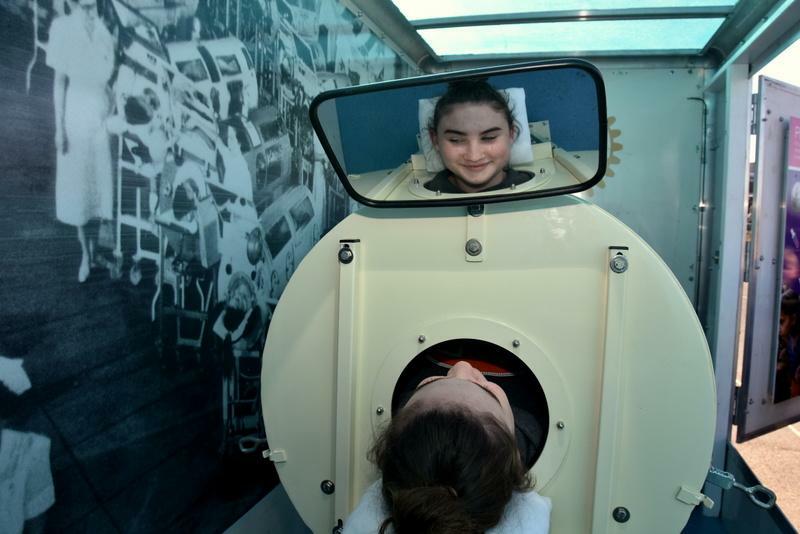 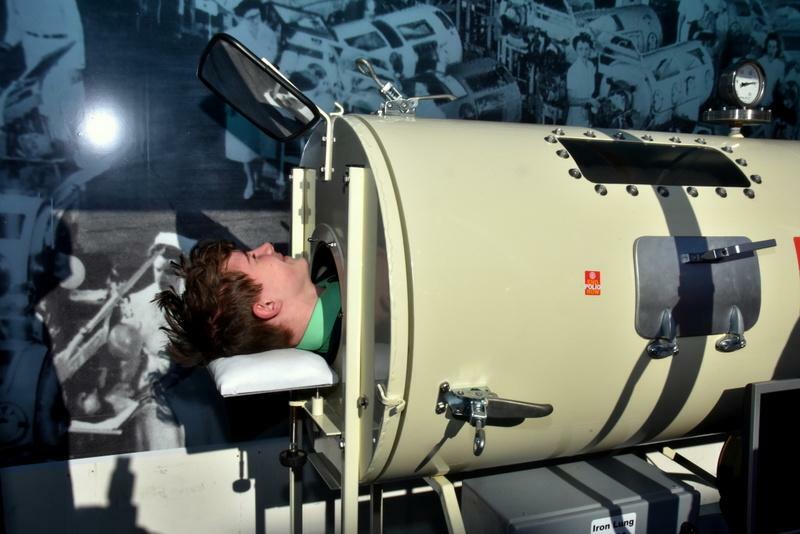 Year 11 pupils were especially interested, as the iron lung is part of their GCSE Physics curriculum. 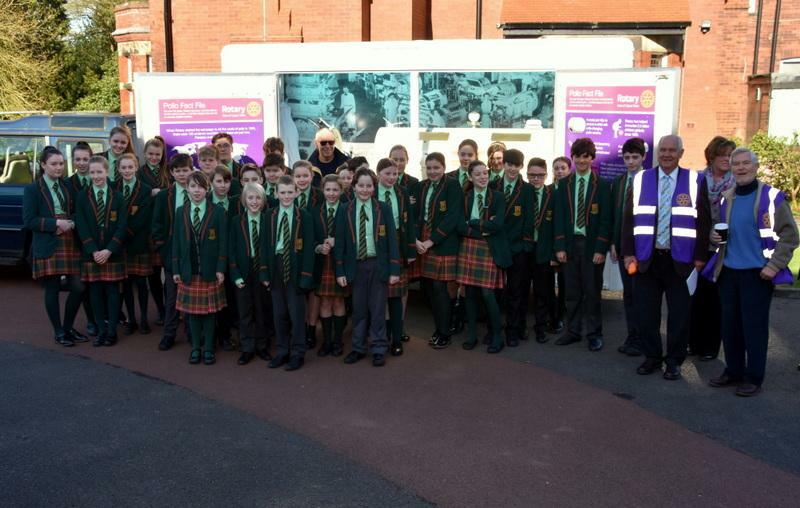 BBC Radoi Lancashire's Paul O'Gorman came along to interview children at St. Augustine's for his radio programme. 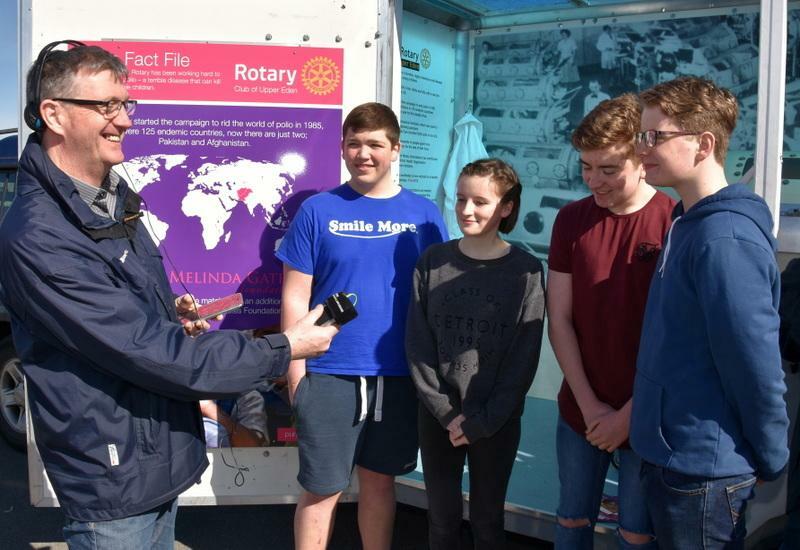 Tomorrow, Saturday sees the BIG collection on Clitheroe Market, followed by more school visits to Ribblesdale and Bowland High Schools on Monday.